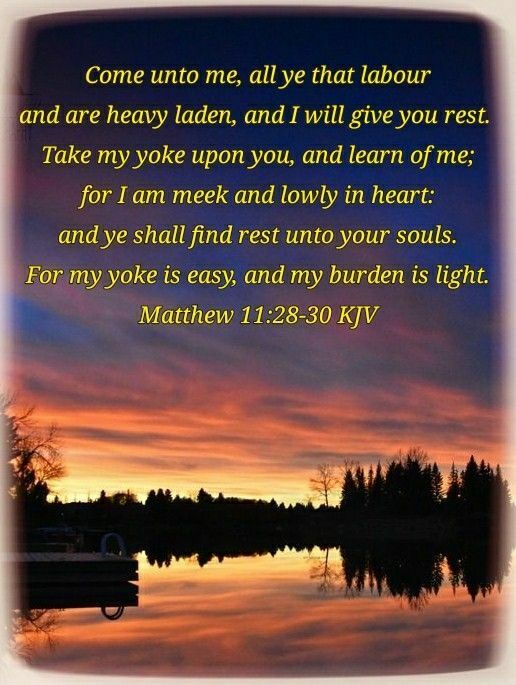 Come to Me You who are weary and Heavy laden . . .
google images - Give the Lord all your burdens!